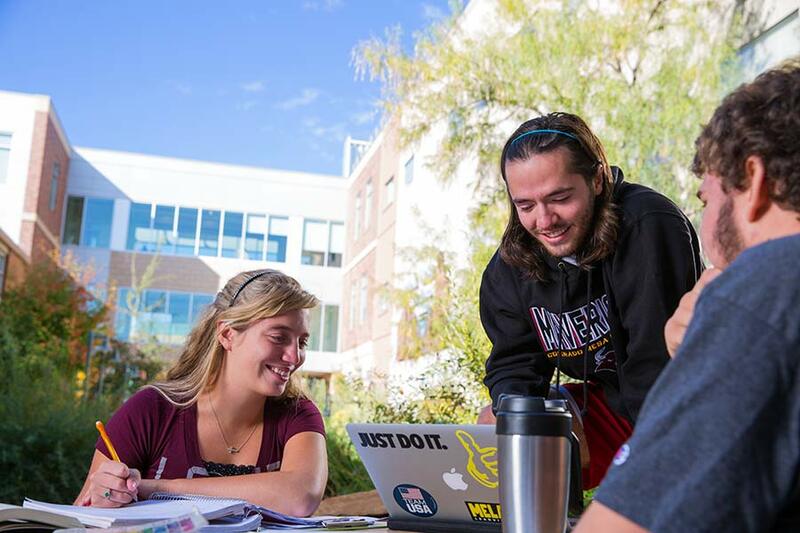 Register For Classes | Colorado Mesa Univ. Need some help with registration? For immediate assistance, read our Online Registration Information. If you have general questions about registration, clearing holds and more, call IRIS desk at 970.248.1177 or the Registrar’s Office at 970.248.1555 or visit the office on the first floor of Lowell Heiny Hall. Are you a new first-time freshman next term? Check out the Orientation information for your registration dates.